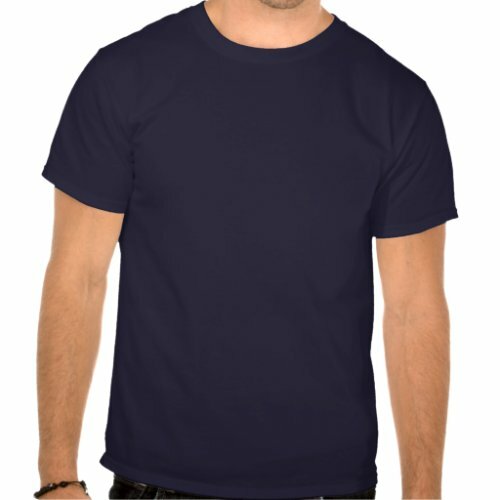 Comfortable, casual and loose fitting, our heavyweight dark color t-shirt will quickly become one of your favorites. Made from 6.1 oz, pre-shrunk 100% cotton, it wears well on anyone. We’ve double-needle stitched the bottom and sleeve hems for extra durability. Imported.